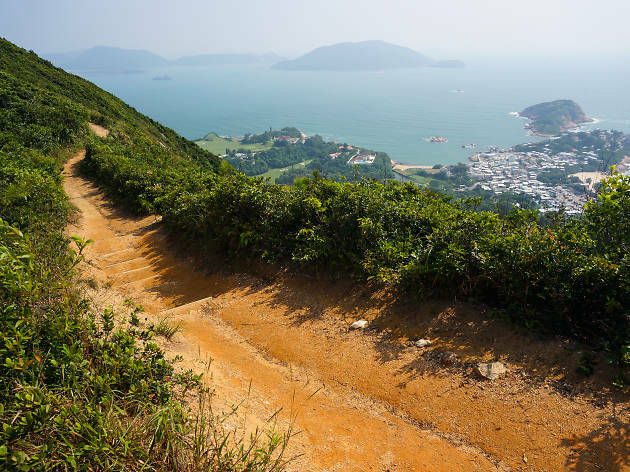 One of the simplest hikes in the city – but still very rewarding – take bus 9 from Shau Kei Wan to Shek O Road and get off at To Tei Wan bus stop. End the hike at Big Wave Bay and hop on bus 9 again to get back to Shau Kei Wan MTR station. 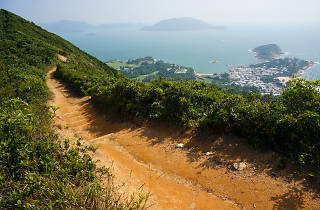 For more great hikes see our guide to the best Hong Kong hikes.